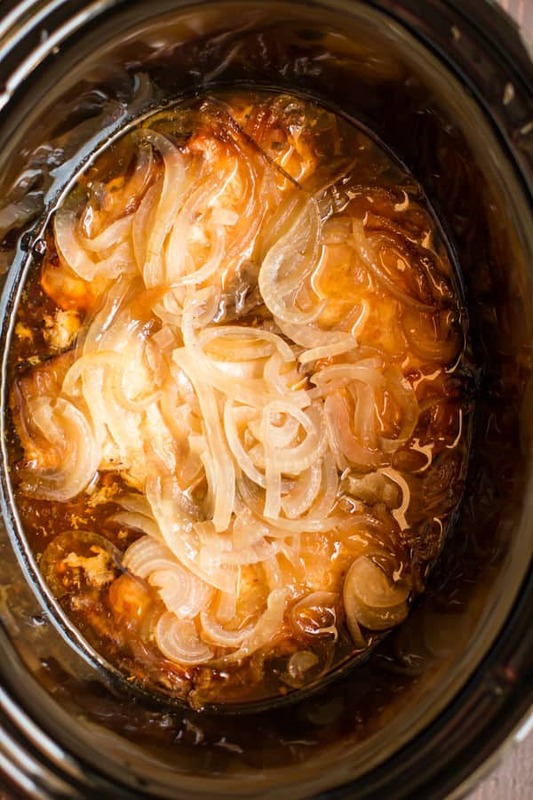 Slow Cooker Pork Chops and Onions are tangy and tender, great for a summer dinner. Hi all! I don’t have many pork chop recipes on the blog, and I think this recipe I just made is a keeper. 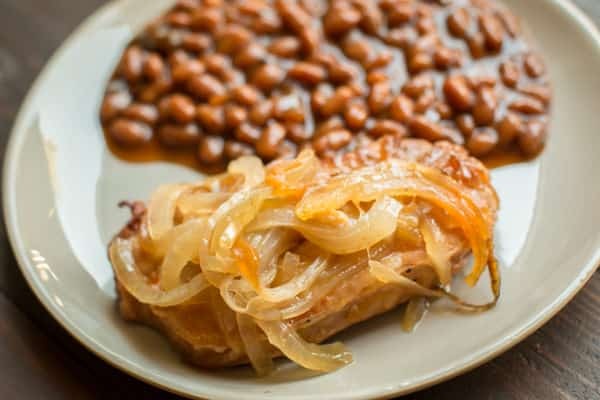 The pork chops are cooked in a slightly sweet tangy sauce along with sweet onions and butter. These pork chops would make for a good summer recipe along side baked beans and corn on the cob. I don’t do a ton of grilling in the summer, I like meat to be very tender and the crock pot always does that for me. 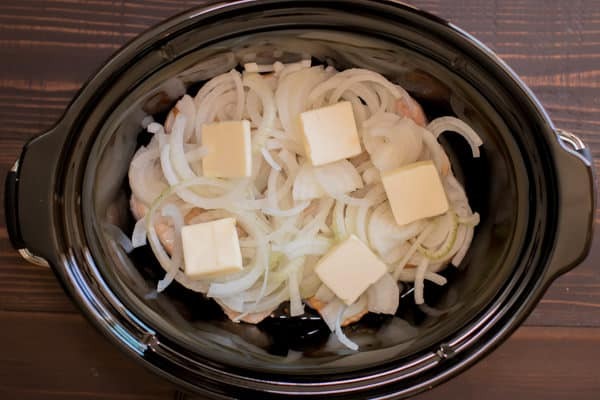 I start by making the tangy sauce in the bottom of the slow cooker, then I add browned pork chops, onions and butter. This is what the dish looks like after 6 hours of cooking on low. Such a great meal for any night of the week! The chops turn out very tender in this recipe. 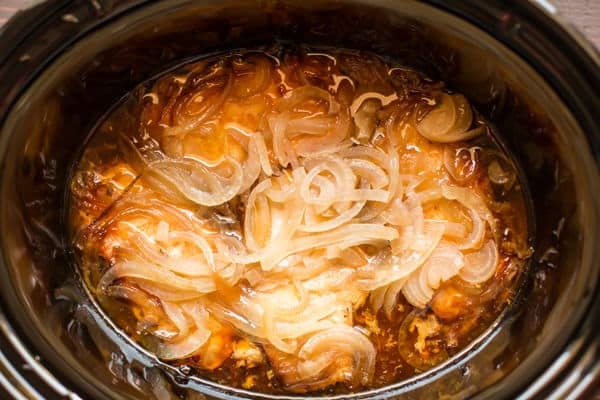 You can see my YouTube video below about how to make this Slow Cooker Pork Chop and Onions recipe. You can follow me on YouTube, here. I really think you will enjoy this meal. 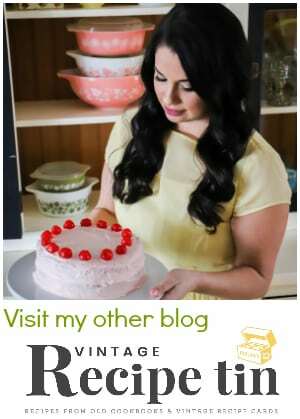 I hope you have a great week, stay tuned and I’ll be posting more new recipes soon. Start by setting a skillet on the stove top over medium high heat. When the pan is hot just enough cooking oil to coat the bottom of the pan. Brown the pork chops on both sides, don't worry about cooking through the slow cooker will do that. Set aside for now. 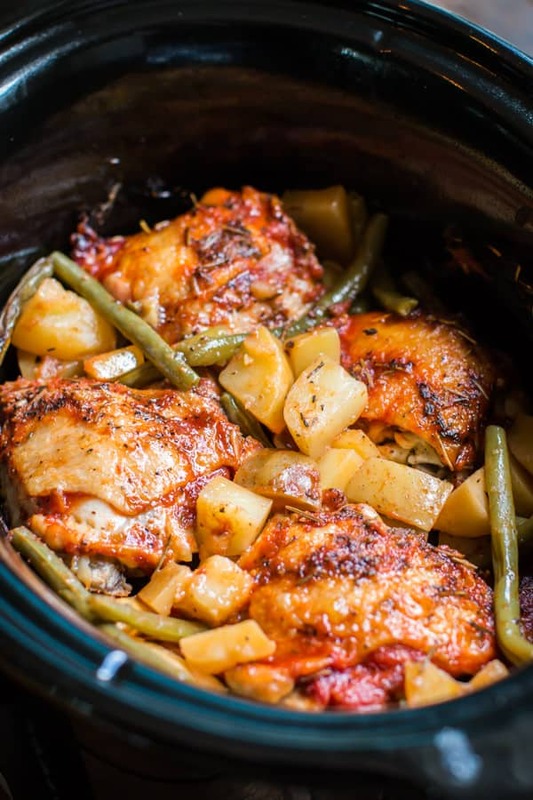 Add the Worcestershire sauce, apple cider vinegar, brown sugar, salt, pepper, garlic powder and red pepper flakes in to the slow cooker, stir together with something that won't scratch your slow cooker. Add the browned pork chops, then add the onions and butter slices. Cover and cook on Low for 6 hours without opening the lid during the cooking time. 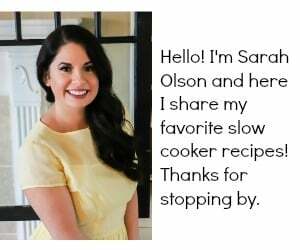 I used my touchscreen 6.5 quart Crock-Pot® for this recipe, though any slow cooker 4-quart or larger will work fine. I tried this recipe and it was bombdiggity, wow best pork chops ever touched my pallet. Sooo yummy!! Me too, we love pork ! Awesome. I bet this would turn out great in the pressure cooker too! I have a large family and would need 8 or 10 chops. Could this work by layering the ingredients? I think so!, you can always spoon the sauce on any chops that didn’t get down in the sauce when serving. I slice up a big loin roast, brown them, and I layer them in my slow cooker. I always at least double the sauce. Turns out perfect every time! So very tender. New favourite supper,! Do you think I could make this recipe with pork tenderloin? Would it be the same cooking time? I think it would be good with a tenderloin. I would do the same cooking time, but if it was a really large tenderloin I would do 7 hours on low. Would this work for 3 hours on high? I would do 3.5 – 4 hours on high. I’ve been looking for an easy set-it-and-forget pork recipe, so I was excited when I found this. It was a hit even with my picky eaters, and works well even when cold for packed lunches. Thanks!! I used less butter, 1/4 c, and almost 3 lbs of chops and it was very good. Will make it again. I put it on this morning & smelled it cooking all day long! It was difficult not to lift the lid and sample. This is delicious. I used 4 bone-in pork chops. Will use 6 chops next time. Sooo good! would I still cook these on low for 6 hours if I were only making one pound? 5 hours would probably be enough. What’s your opinion if I add potatoes in the pot with it? I think potatoes would be great! How long would you cook the potatoes? if they are thin sliced, the 6 hours on low should do fine. But may need to add and extra hour if they are thicker. Could you use cabbage instead of onion (hate onion!) by slicing into thin “wedges”? How long would it take to cook if added in lieu of onion? I think the same amount of time Janice! Sounds great. Yum yum. Made tonight. Onions were so good & carmelized. Can I do this with frozen chops? If so, how long should I cook it for? Great quick and easy recipe, made it last night and it was delicious. I changed nothing and will keep it that way! Thank you Sarah. This looks so good I am going to try this one. Made these for dinner last night. 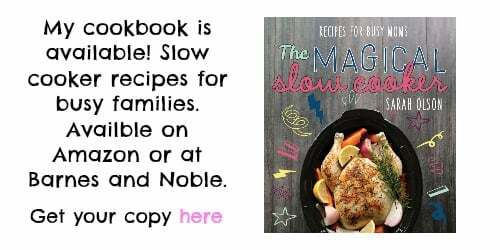 This recipe is a keeper for my family of 6. So good! I made this today. It came out really good. I didn’t add any butter, and used around 4 lbs of meat so I doubled the sauce and added a little Apple juice to it. I thickened the leftover sauce for gravy for the potatoes. Thanks for the great recipe! I’ve made this a few times now and my family loves the pork chops cooked this way…. they fall apart …so tender and juicy. Yet this is so easy to put together. Thank you. 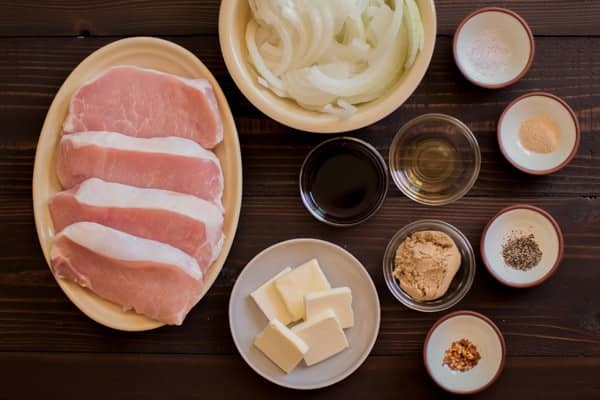 This pork chop and onion recipe is awesome!!! Will be making it again!!!! so great to hear! Thanks for letting me know. This pork chop recipe is very tasty. Thanks for sharing. I’m making this today with boneless pork ribs.. can’t wait! I made this yesterday and it was delicious. I left out the red pepper flakes because we don’t like hot and I browned the onions first and I used bone-in thick cut pork chops because that’s what we like. Made this for the first time and we loved it! Next time I’ll double the sauce navies it was so delicious I wanted more. 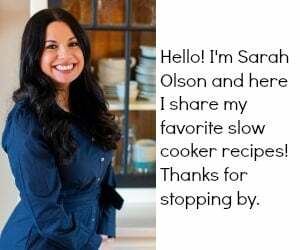 Thanks for a great easy weeknight recipe! This will be a new regular for us. I made this last Saturday. I followed the sauce recipe exactly, but made a couple of changes without completely changing the recipe: I added 2 onions, 3 large potatoes, made 1.5 sauce, mixed the sauce in a bowl and poured it over the chops and vegetables, and added another 1/2 stick of butter. I bought a pork tenderloin, sliced 4 “chops” (stuck the rest in the freezer). While I will probably make this again, I’ll reduce the amount of butter (it was a little overwhelming), and leave out the brown sugar. Otherwise, very good recipe! Wonderful recipe! Have made it 3 times now my husband and I both love it.P.S. I didn’t change a thing! Thank you. Thank you Marie!! Glad you enjoy it. I have 2 thick pork chops. Would you recommend a longer cooking time or should I cut the chops into 4 pieces and follow the recipe as is? This was awesome and just as good the second day! 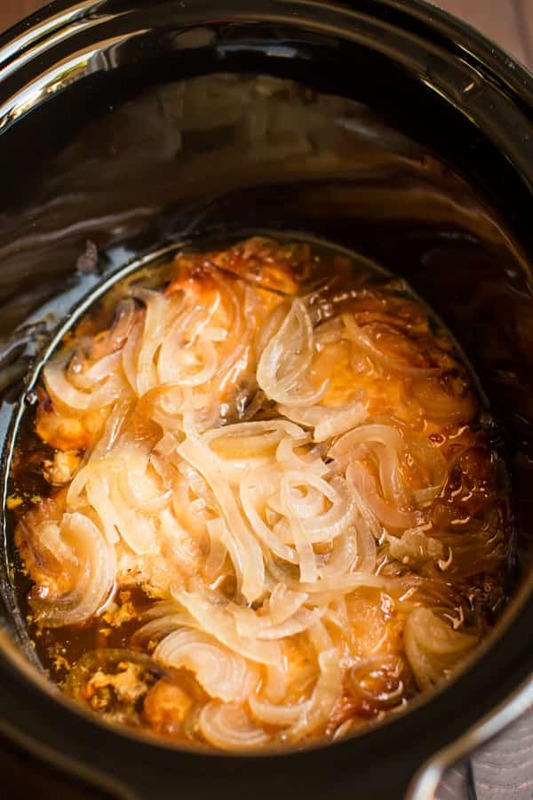 How would your recipe work if I caramelized the onions in a skillet, browned 6 bone-in thick pork chops; kept the rest of your recipe the same ECEPT placed it all in a lrg crockpot cooking bag? I think it would work great! Made this today. Needed a little more salt than what the recipe called for, but other than that it was a keeper. I made this last night for dinner. Wow! My husband and teen son (who is celiac and eats gluten-free) wolfed it down. The only change I made was to back off the butter; I only used 2 tablespoons and it was plenty. Really good, really easy – what more can you ask for? Thanks! Could this be done with frozen chops? I got 2.5lbs of boneless pork chops. So now how much of each thing should I put in? Or should i leave the ingredients how it is? I think it will be fine with the recipe as is with your amount of meat. Wow easy and so good, no more dried out boneless chops! Melts in your mouth! Bought your cookbook! Cold you add sliced apples to this? My daughter made this and loved it. Do you know how it can be adapted for the Instant Pot? I’m sure it can. Possibly use the chicken setting since it’s about the same size as chicken breasts.